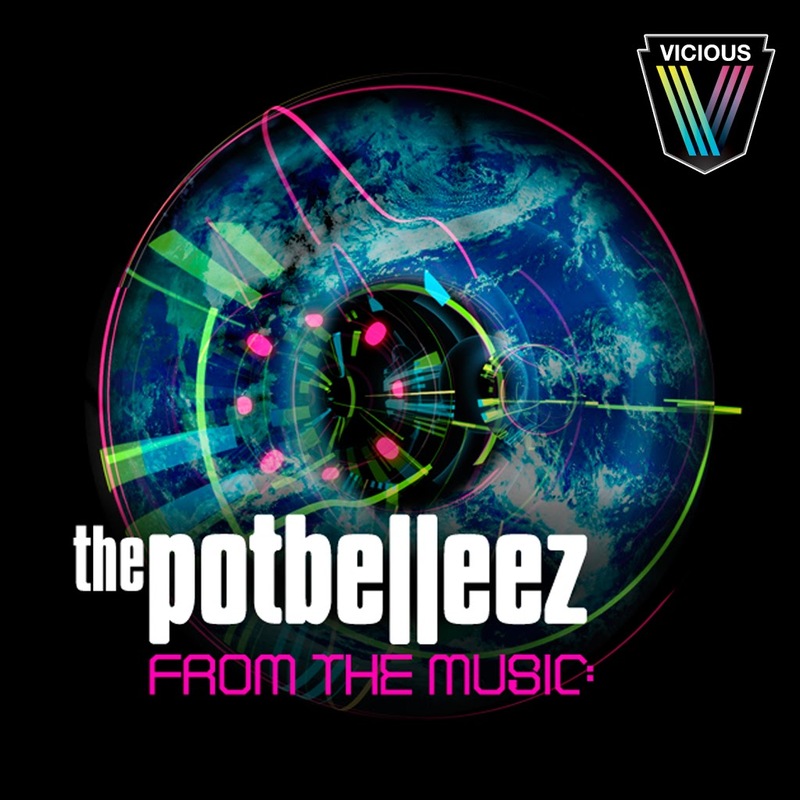 The Potbelleez’ new single ‘From The Music’ was serviced to radio a couple of weeks back – and instantly the major networks jumped on board, giving the Sydney band the support that was sadly lacking for their first two singles. And while we’re by no means taking away from the band and the music they’ve slaved long and hard over, it’s easy to understand why it was embraced by radio so promptly. Putting it plainly, it sounds like pretty much everything else on the radio right now. In this respect, you’ve got to ask yourself – has the major networks’ piss-poor support of Australian artists now forced awesome local acts like The Potbelleez to sound like every other so-hot-right-now generic soulless R&B/dance/pop act in the hope of achieving any kind of airplay? We reckon the Australian Government really needs to step up here and start forcing all radio stations into committing to a minimum 30% – 40% Australian content quota on a per-hour basis, not merely allowing them to tuck their quota away into a two hour pocket in the middle of the night when most people are tucked up safe with a cup of Milo, a Mills & Boon and possibly battery-powered company. Three Aussie singles in the entire Aussie top 50 this week – and none anywhere to be seen inside the top 20 – is a travesty and something MUST be done. Credit where it’s due to The Potbelleez, however, for coming up with a tune that’s bang on trend. We reckon it’s a shame, however, that it’s had to come to this. Previous Post: « GUERILLAS ARE GO! I completely agree with you AusPop I think as a Nation we should be supporting our Local Talent firstly and Australia is a small market and local artists need that support to keep their career’s going. So many aussie artists dissappear because they can not afford to keep going despite talent. Hayley Jensen from Australian Idol 2004 released her solo album and now after 4 years is returning in a band called ‘Seasons’ with a more Rock Sound, EP is out 15th April. These artists we need to support. I think it is disgusting Radio has such control and that labels show money and their artists will be played. 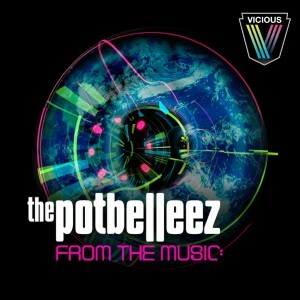 I think The Potbeleez have created a fantastic track & really hope it does well for them. All I can say is thank God for Triple J! In France the local content is at 70% or something. This week we have 3 Australian artists in the Top50 singles chart!!! That would never happen in the US,UK or any other major territory. There is plenty of great new Australian acts and songs.